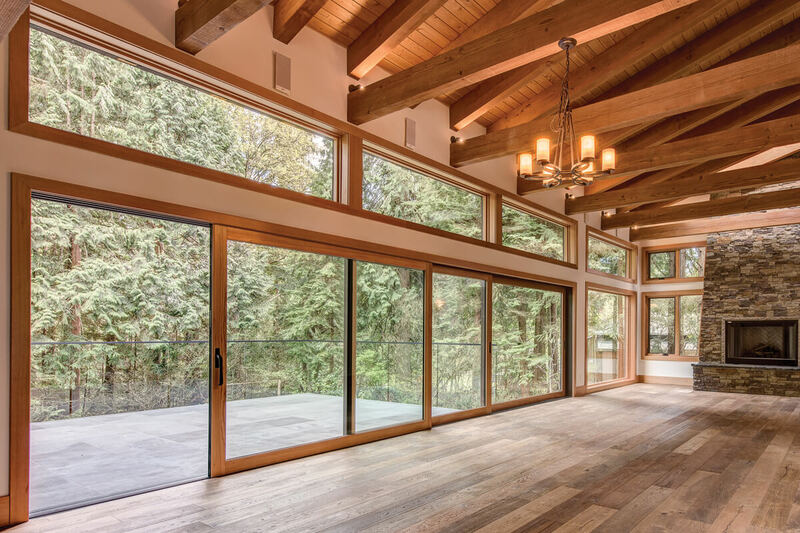 If you’re trying to perfect the look of your home or building, few items are more important than windows and skylights. You also want to make sure you choose products that will last and are energy efficient star compliant. Century Building Materials is proud to carry Marvin Integrity windows. 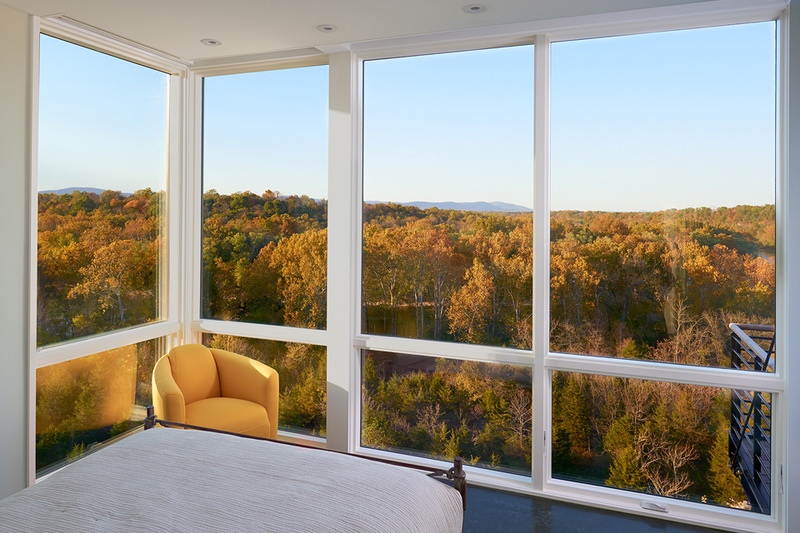 These popular windows are built to be extremely durable. They stand up to pressure and the test of time. Made with Ultrex pultruded fiberglass they are eight times stronger than vinyl and are impervious to Long Island Marine environment. 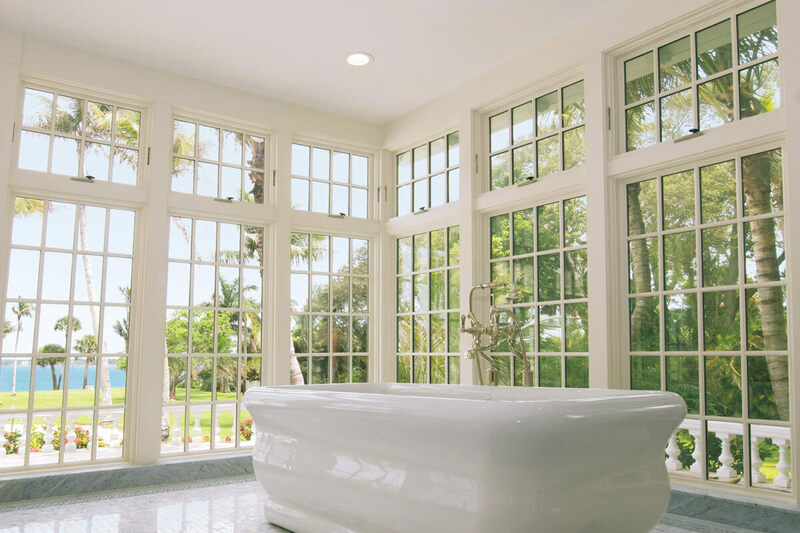 Marvin windows are energy efficient and arrive from the factory without additional delay. This product has limitless capabilities for design and the results will be windows that aren’t like the ones up the block. Ask about Integrity’s 10-day shipping time. 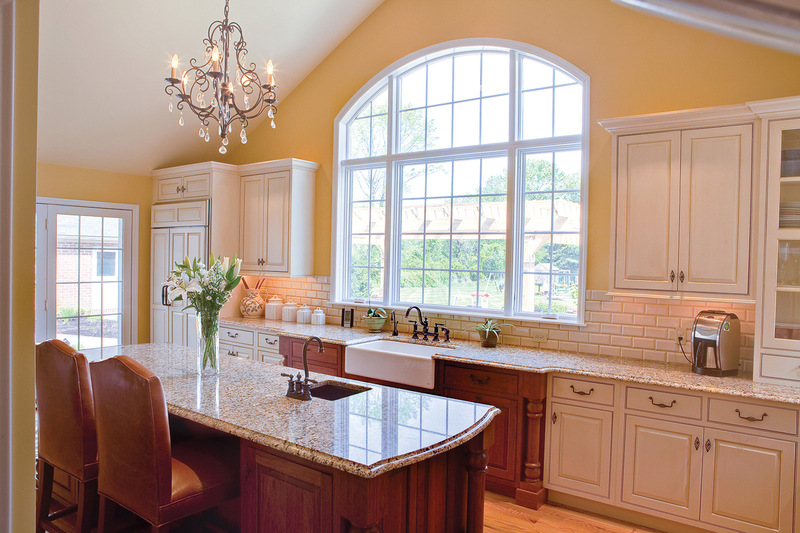 Century Building Materials also offers Kolbe Windows, which are noted for their historical craftsmanship and innovative designs. Century Building Materials knows how important windows are to any building, which is why we stock top products. 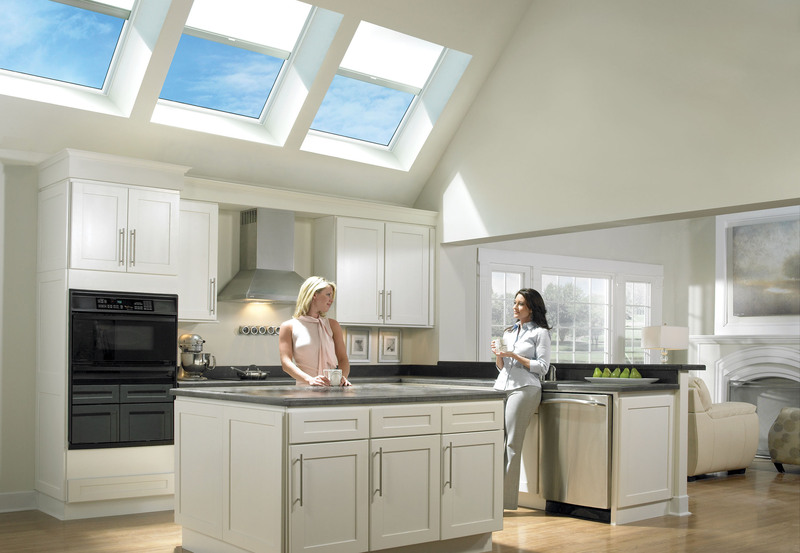 If you’re in the market for a window or skylight, contact Century Building Materials today. 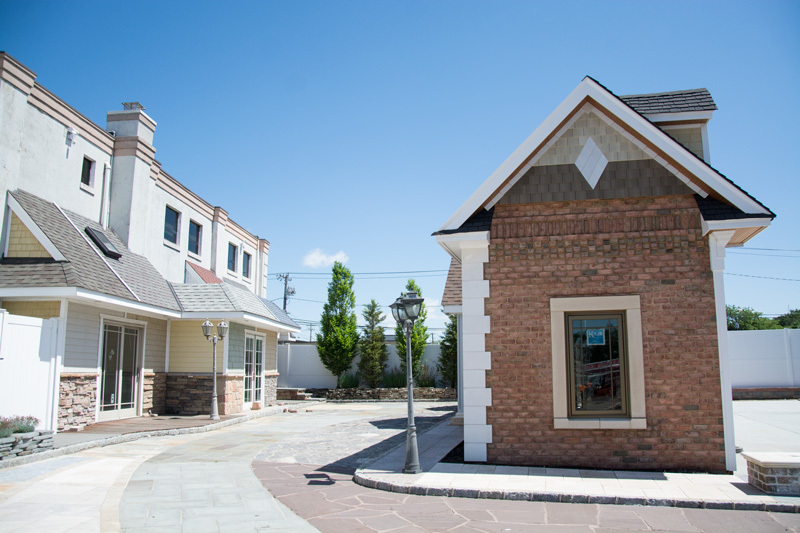 Be sure to visit our showroom on the 2nd floor to view our extensive inventory of windows to meet your needs!